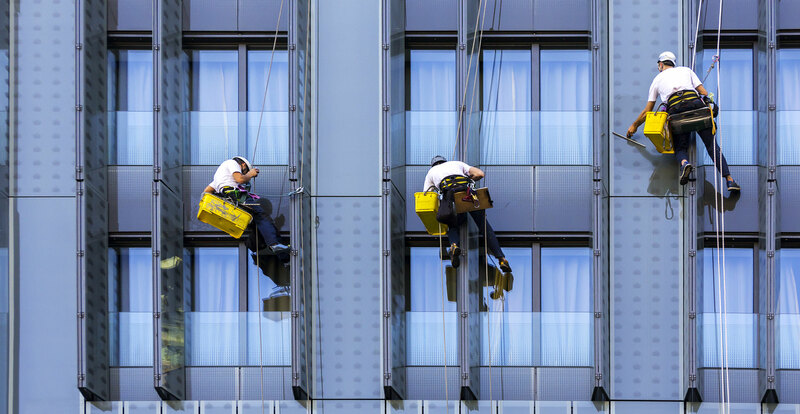 Washing windows has always been our core service, but through great relationships with our customers we’ve grown into all-inclusive commercial care specialists. From high rise buildings to retail storefronts, our team knows how to make your property sparkle. © Copyright 2019 20/20 Commercial Care.